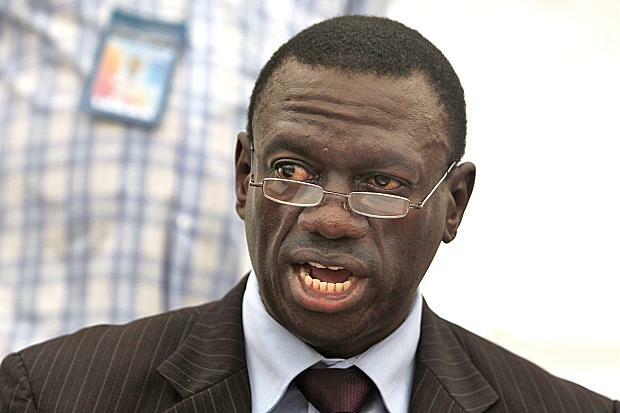 Uganda’s opposition party, the Forum for Democratic Change (FDC), presidential candidate Dr.Warren Kiiza Besigye is appealing to Ugandans to redeem themselves from the ruling NRM government that he says has exploited them for close to 30 years. Besigye, whose campaign is pegged on liberation, restructuring state institutions and inclusive development says it’s only Ugandans that can bring about a desired change if they remain strong and firm. Addressing a rally in the eastern region of Busoga, Besigye decried the poverty in the area which he said was evident in the many grass thatched houses in the region. “For 30 years, the people of Busoga have been supporting the NRM and has become the headquarters of poverty in Uganda” Besigye told the people of Busoga. The FDC stalwart also blasted the government for failing to provide clean water to many people in Busoga and a failure to stock drugs in hospitals in the country. He promised to reduce the number of cabinet ministers if elected. He noted that 80 is a huge number for a cabinet and is a waste of resources in terms of the salary and perks that ministers receive. Besigye told thousands of his supporters that his government will provide a laptop to every child joining secondary school and promised to scrap graduated tax if voted to State house. He pledge to give iron sheets to every family staying to replace the grass with roofs if voted into power come February 2016. Besigye, a retired Colonel who once served in the Ugandan military and former Physician to President Museveni, is contesting for the fourth time. He first contested against President Yoweri Museveni in 2001. In 2006, and 2011 he ran for the same position losing again to the incumbent. Gloria has experience spanning more than five years in Journalism, particularly in field reporting, editing, newscasting and management. She is currently working with Capital Radio Limited [91.3 Capital FM and 96.8 Beat FM] as Head of News, a position she has held since 2010. 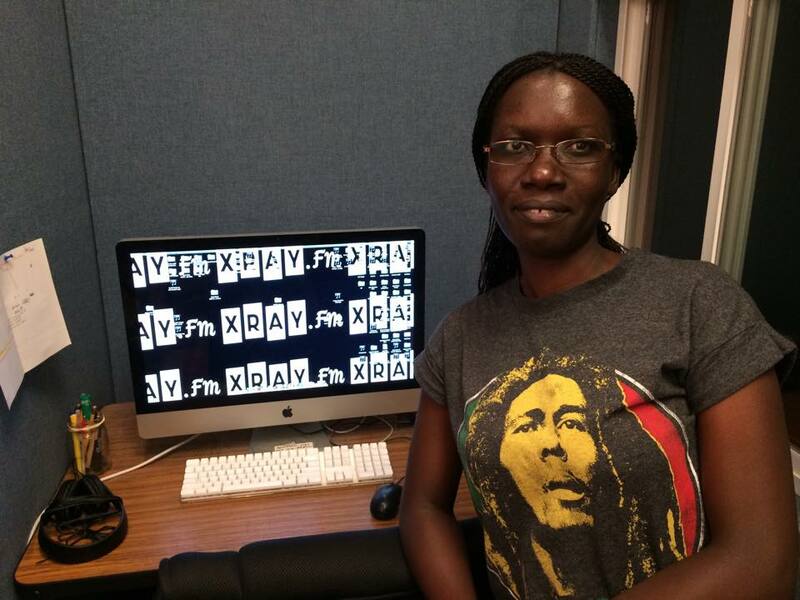 Gloria previously worked as the Kampala Correspondent for Radio France International [RFI] generating local story leads with international inference for RFI’s global audience. 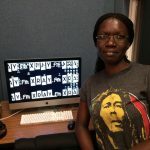 She also served as Political Editor for The Weekly Mail Newspaper as well as Online Content Editor for the California based Ugandan broadcaster KubutakaRadio.com.